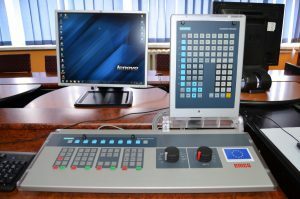 New equipment for practical classes was installed in the premises of the Secondary School Center “Ivo Andrić” in Prnjavor. 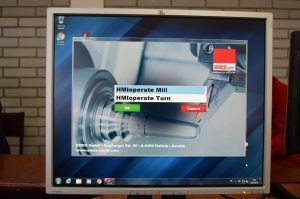 Three CNC simulators with complementary software for turning and milling was installed on sixteen computers, as well as 3D software for turning and milling which was installed on one computer. 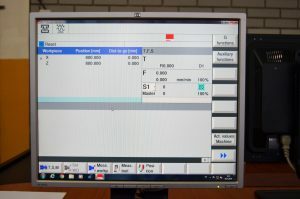 The equipment with complementary software was purchased with the support of the European Union within the project “Partnership for quality jobs and competitiveness”, implemented by Local Partnership for Employment Prnjavor. 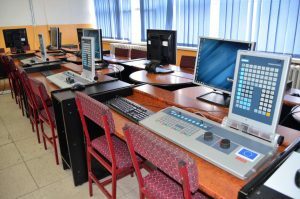 The equipment with complementary software allows training of many students at the same time and significantly improves the quality of practical classes and contributes to increasing attractiveness of industrial occupations which are in high demand in Prnjavor. Statements of Ms. Mirela Milijas, Director of the Secondary School Center “Ivo Andrić”, Mr. Darko Tomas, Mayor of Prnjavor Municipality, Mr. Dario Agostini, Director of “Topling” Company and Ms. Amra Seleskovic, Coordinator of the ILO – LEP Project in BiH for TV K3 can be found in the following video.